Home technology is working to make life at home easier and safer. New technology is coming out every day, and technology for your home is no different. 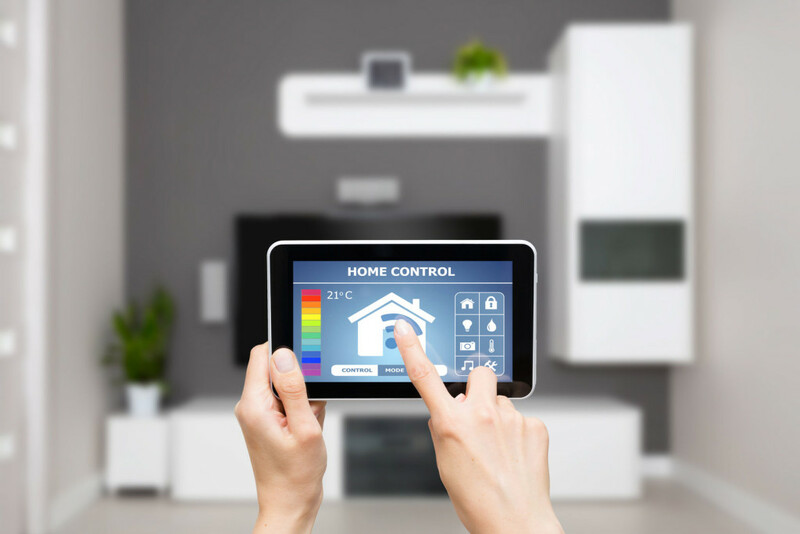 Look out for these home technology improvements when updating your house for the future. Personal recognition – Netatmo, a Paris-based company recently launched a home security system that can recognize who is in your house. After registering your family members with the facial-recognition system, Netatmo will alert your smartphone if someone is is not recognized is in your house. Intelligent toilets – Japan’s largest toilet manufacturer, Toto, released an “Intelligent Toilet” system that will take your vitals and transfer the results to a health network. If the system finds an issue that needs further testing, it will share the details with a local doctor. Robots – home robots are getting much more advanced than the “robotic” vacuums that are currently on the market. While still in the prototype phase, various companies are working towards robots that will meet all kinds of needs in your house. No matter how high-tech your house is, it still needs to be protected with the right homeowners insurance policy. Contact Udell Family Insurance in Westlake Village, California when looking for the right home insurance policy to meet your specific needs.